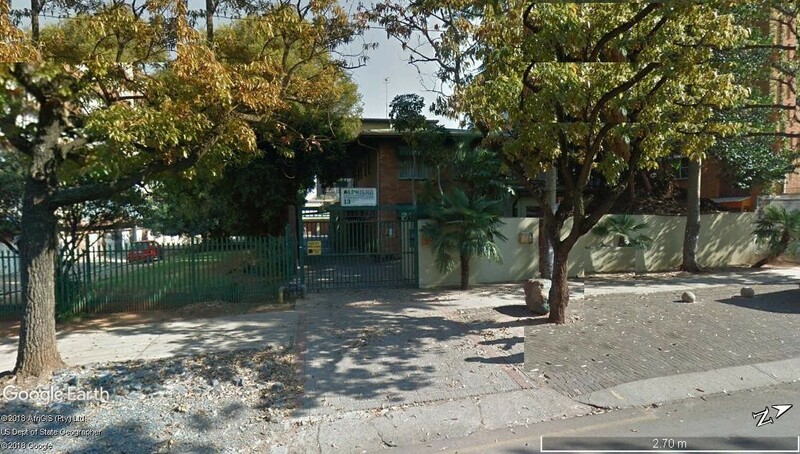 Sign up and receive Property Email Alerts of Apartment Blocks for sale in Sunnyside, Pretoria. This block of flats do have 12 units, 8 flats is converted in to 41 rooms, 4 flats is complete, one flat do have a private garden and a office, all the flats do have prepaid electricity. On the boarder of Sunnyside and Arcadia! This is a investors dream!! Sign-up and receive Property Email Alerts of Apartment Blocks for sale in Sunnyside, Pretoria.